The Breazeale Sachse & Wilson, L.L.P. tax team are dedicated to providing full service tax needs for their clients. Please feel free to contact us to discuss your project, or problem, whatever the case may be. 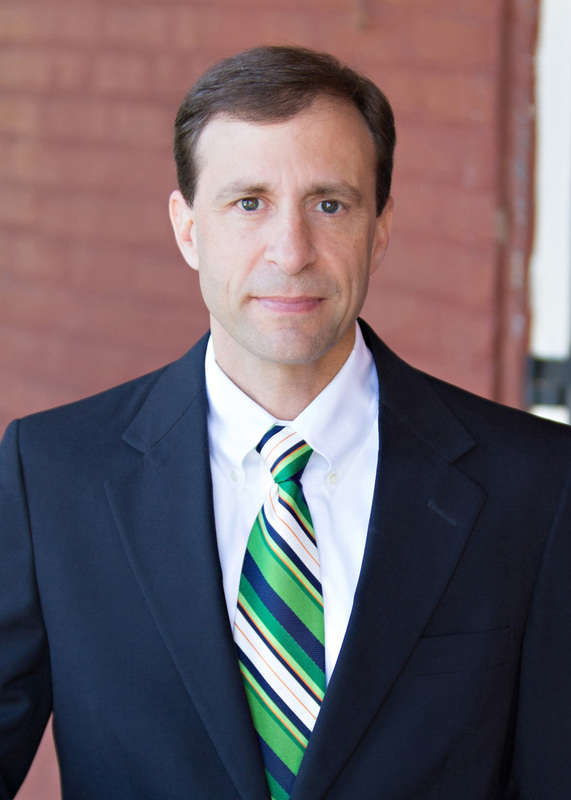 David Cassidy is a partner in the firm’s Baton Rouge office and admitted to the Louisiana State Bar. He is a Board Certified Specialist in Tax Law. His practice is primarily concentrated in the areas of state and local tax and unclaimed property matters in Louisiana. Mr. Cassidy is a frequent lecturer and author on a variety of tax topics, including all aspects of Louisiana state and local taxation. He has lectured at programs presented by Tulane Tax Institute, Baton Rouge Chapter of CPAs, ABA/IPT Joint Tax Seminars, Associated Builders and Contractors and the ABA Section of Taxation. Mr. Cassidy currently serves on the Editorial Board of “The Journal of Multistate Taxation and Incentives” published by Warren, Gorham & Lamont, where he is also a regularly contributing author. He is the author of the Louisiana chapter in the ABA Sales & Use Tax Desk Book and the co-author of the Louisiana chapter in the ABA Property Tax Deskbook. He has written for The State and Local Tax Lawyer published by the ABA and Georgetown University. Mr. Cassidy is a member of the American Bar Association where he is the past chair of the ABA Committee on State and Local Taxation. Since 2007, Mr. Cassidy has been listed in Louisiana Super Lawyers in the area of Tax, Business/Corporate. He has been recognized in “Chambers USA – America’s Leading Lawyers for Business” in the area of Corporate/M&A: Tax. He has an AV® Peer Review Rating in Martindale-Hubbell. Robert T. Bowsher, J.D., L.L.M. 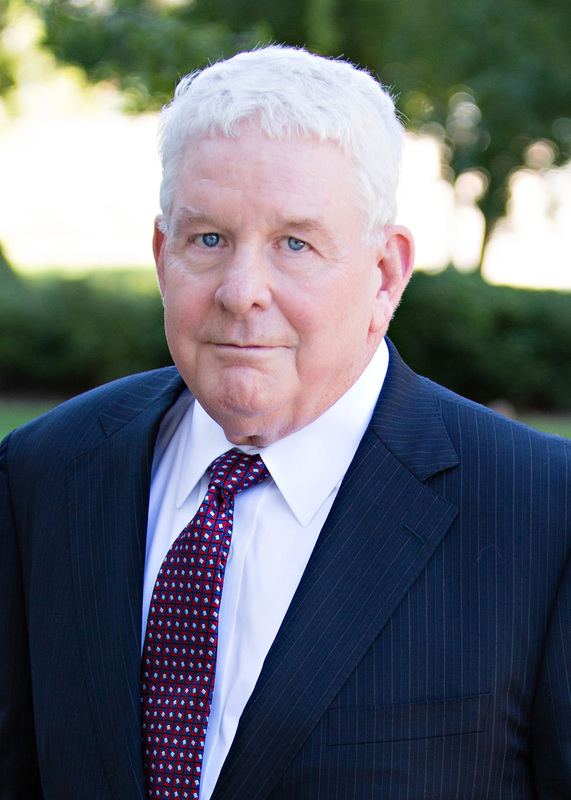 Bob Bowsher is a partner in the Baton Rouge office and admitted to the Louisiana State Bar. He is a Board Certified Specialist in Tax Law. His principal areas of practice are business and corporate law, federal income tax matters, mergers and acquisitions, and securities transactions. Mr. Bowsher has experience with the various economic incentives of including tax credits, offered by the State of Louisiana and the United States to promote new and expanded business and with the negotiation of cooperative endeavor agreements with the Louisiana Department of Economic Development and between the Louisiana Community and Technical College Systems and various non -and for-profit parties. He has extensive experience in sales, acquisitions, mergers and reorganizations of businesses in the form of corporations, limited liability companies and partnerships, as well as, the structuring and implementation of venture capital transactions and joint ventures between various types of business entities. 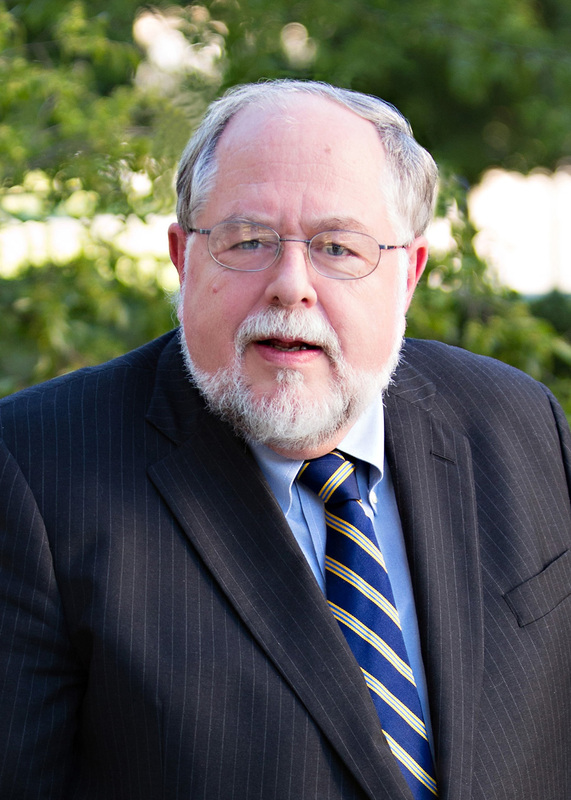 He is counsel to a number of local and regional businesses with regard to day-to-day business matters, such as reviewing, negotiating and drafting contracts and other business agreements, providing tax advice on structuring financial arrangements, qualification of tax-exempt organizations and various other business planning matters. Mr. Bowsher is listed in Louisiana Super Lawyers in the area of Mergers and Acquisitions and also has an AV® Peer Review Rating in Martindale-Hubbell. David is an AV rated litigation partner in the Baton Rouge office and admitted to the Louisiana State Bar. David’s principal areas of practice include defense of class actions and multi-joinder claims and personal injury and product liability claims, insurance policy disputes, including claims under ERISA, intellectual property claims, business disputes, insurance regulatory matters and state, local and federal tax disputes. David has tried hundreds of cases to verdict in state and federal courts and has handled appeals before all of the Louisiana courts of appeal, the Louisiana Supreme Court, and the United States Court of Appeals for the Fifth Circuit. He has also represented clients before the Board of Tax Appeals, the Departments of Revenue and Insurance and the Division of Administrative Law, and has been lead chair in a number of extended mediation and arbitration disputes. Lance J. Kinchen, J.D., L.L.M., C.P.A. Mr. Lance Kinchen is a partner in the Baton Rouge office and admitted to the Louisiana State Bar. His principal areas of practice include corporate law, taxation, mergers and acquisitions, and estate planning and successions. 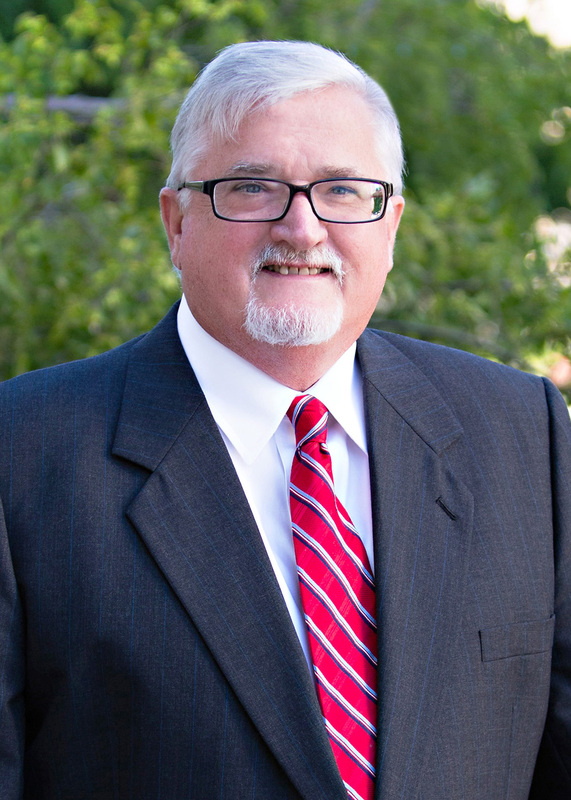 Mr. Kinchen represents a broad range of high net worth individuals, small and large businesses, shareholders, and automobile dealers in general corporate matters; mergers and acquisitions and financing; tax and estate planning, and asset protection. Serving as co-chair of the firm’s Automobile Industry Team, Mr. Kinchen represents automobile dealerships in the purchase and sale of automotive franchises, factory-dealer relations and dispute resolution, and regulatory compliance. He advises dealer-principals and their families in corporate matters, tax planning, and business succession planning. Mr. Kinchen is a member of the National Automobile Dealers Association and National Automobile Dealers Counsel; and as a member of the firm, serves as General Counsel to the Louisiana Automobile Dealers Association. Mr. Kinchen is also a certified public accountant and a Certified Tax Law Specialist certified by the Louisiana Board of Legal Specialization. 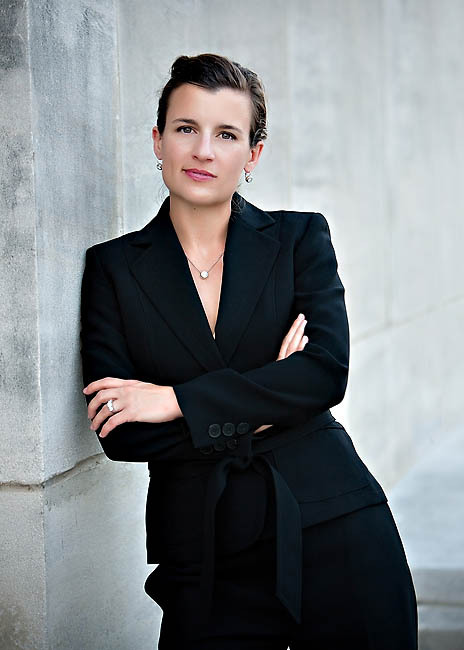 Nicole Gould, Of Counsel in the Baton Rouge office, practices primarily in the areas of state and local taxation, estate planning, business formation and disputes, redhibition and unfair trade practices. She is admitted to the Louisiana State Bar and is an inactive member of the State Bar of Texas. After law school, Ms. Gould served at the First Circuit Court of Appeal. She later served as staff counsel with the Louisiana Department of Revenue litigating issues such as nexus and corporate income and franchise tax, sales tax, withholding tax, individual income and inheritance tax. During her tenure there, she litigated matters ranging from Rule’s to Cease and Desist to the Department’s claims against multi state corporations. Ms. Gould is admitted to practice in the state of Texas and all Louisiana state and federal courts.